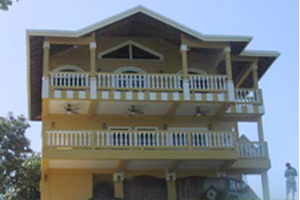 With a proven track record and a long list of return and referral business, we can facilitate your Roatan real estate sales. With listings throughout the island we offer acreage, home, and commercial lots. If you are looking for waterfront, right on a sandy beach, hillside or ocean view we can help you find your island property. One, two and three bedroom, fully furnished, West End, close to everything, completely US equipped kitchen, air conditioning and ceiling fans throughout, spacious balconies overlooking the sea with beautiful views, cable TV, 24 hot water, kayak rental and high speed internet access available. 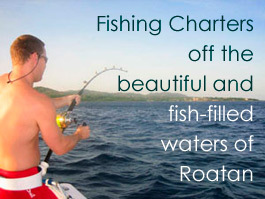 Fishing Charters off the beautiful and fish-filled waters of Roatan, Honduras. 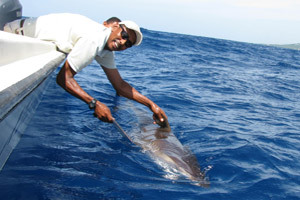 You will be excited as you head off outside the reef with your native fishing guides in search of The Big Ones. Your guides have years of local fishing knowledge and experience. They know the hot spots. We will troll for Wahoo, Mahi Mahi, Tuna, Marlin and Barracuda. We rent cars and trucks by the day, week and long term. 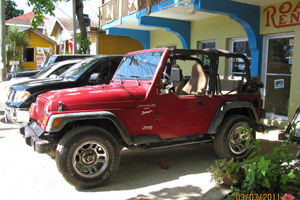 We feature a fine selection of Nissan, Toyota, Suzuki and Jeep Wranglers. We have automatics and standards some with AC some without, double and single cabin trucks along with 2 and 4 door Suzukis andJeep Wranglers. We feature Yamaha 100cc Scooters.